The digital display feature on this CO Alarm allows constant monitoring of carbon monoxide levels and updates every 15 seconds. The Peak Level Memory feature displays the highest CO level measured since the last reset. 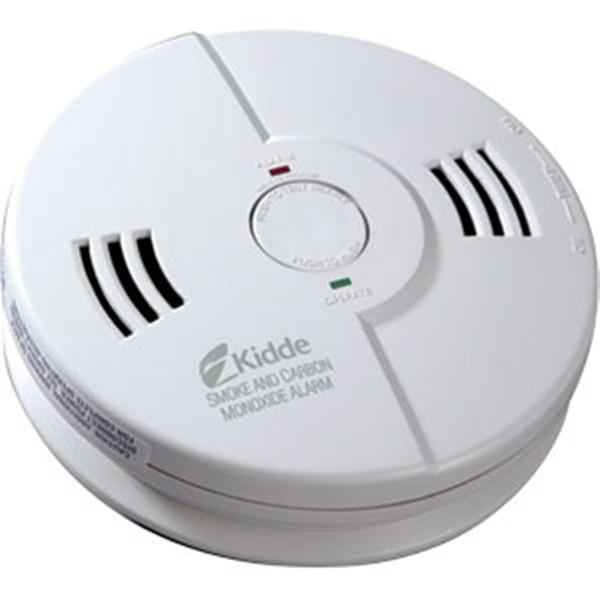 The digital display feature on this CO Alarm allows constant monitoring of carbon monoxide levels and updates every 15 seconds. The Peak Level Memory feature displays the highest CO level measured since the last reset. 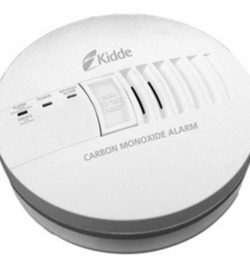 The 9V battery back-up provides continuous monitoring of carbon monoxide levels. 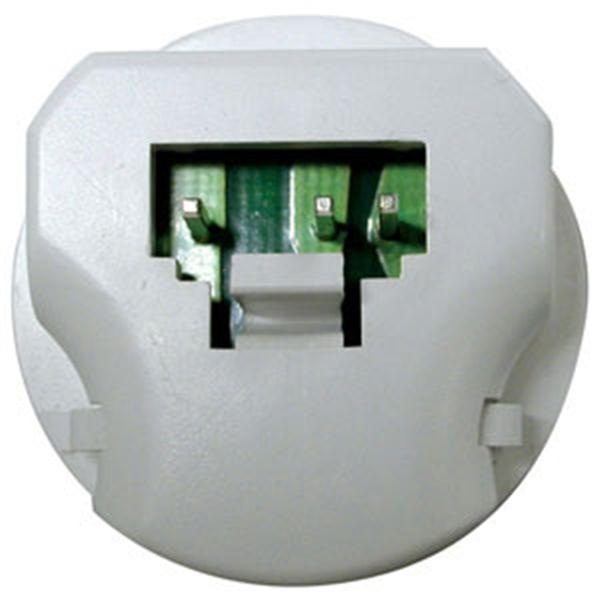 This model includes a Smart Interconnect System too. Five-year warranty.